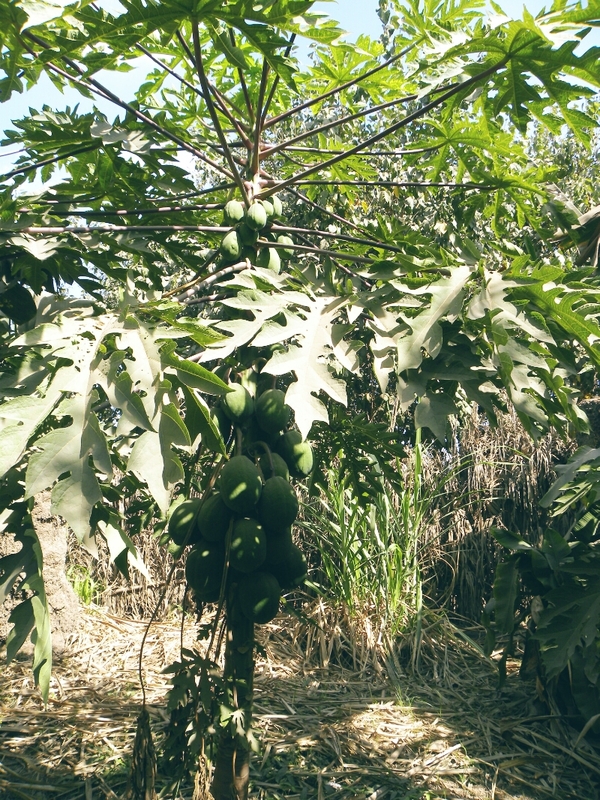 Papaya trees grow incredibly fast, and even more amazingly, they produce fruit from their first flowering cycle! They went from slender seedlings to tender transplants and then blossomed into a papaya jungle! 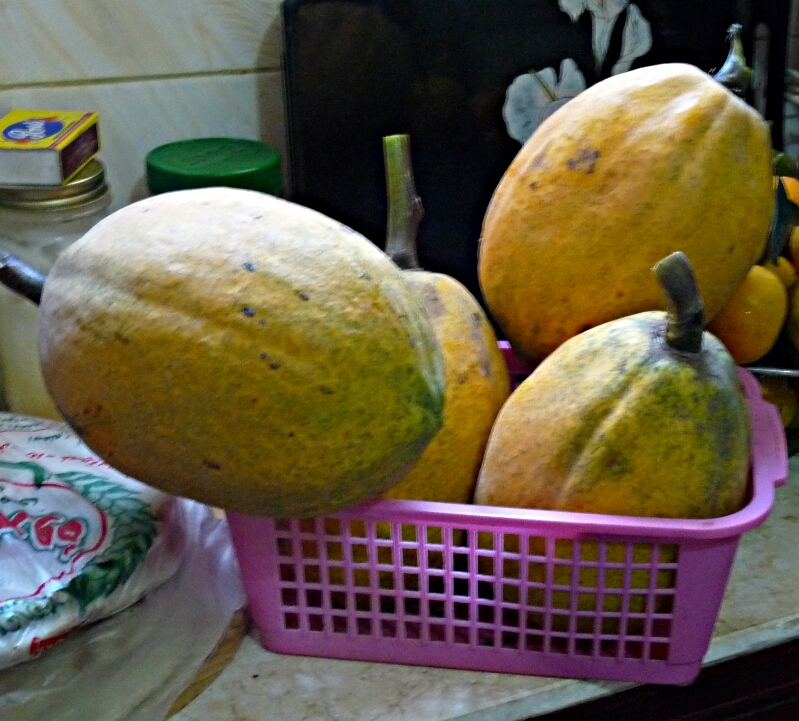 My Papaya babies grew up fast!